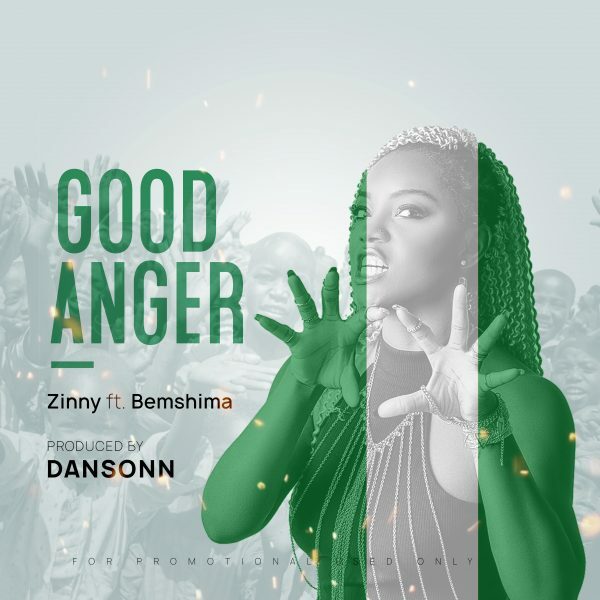 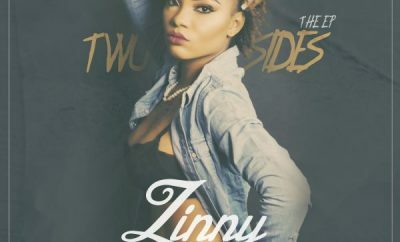 The Multi- talented Nigerian singer Zinny, has released yet another fire single titled “Good Anger” featuring a versatile Nigerian rapper: Bemshima. She describes this song as personal and a great call on Nigerian youths and citizens in general to start coming together in changing the country. 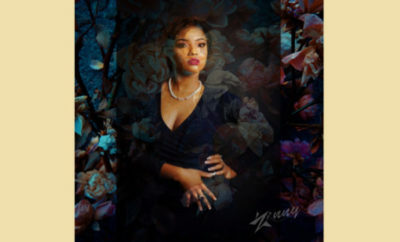 She recently started a Movement called ” The Mind Revolution” and this is the first step in revealing her plans on how she can contribute to her country. 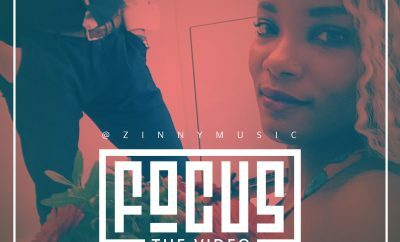 You can be part of this Movement too.